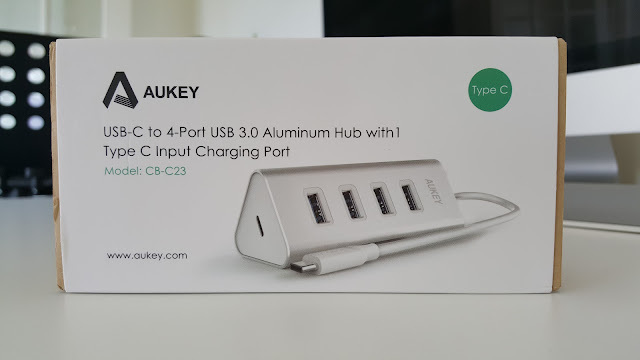 In short, this hub resolves a lot of problems when you end up working on Macbook, Chromebook or similar devices. This is a seriously good USB hub with plenty of connections that can serve you for many years. 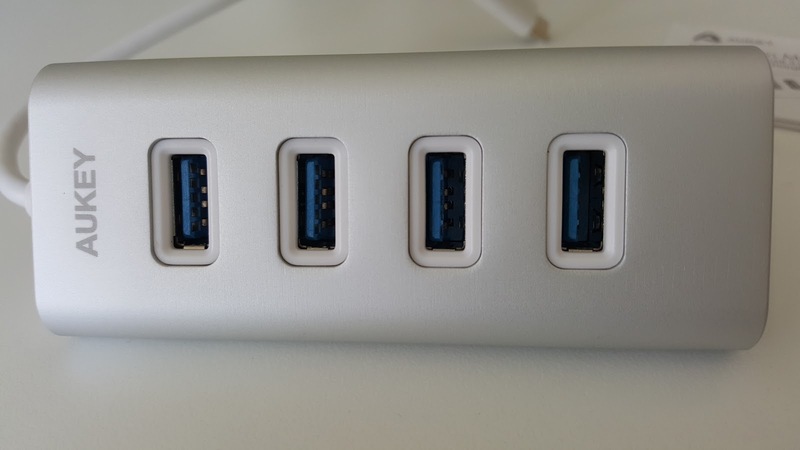 Every single USB ports has USB 3.0 support and backward compatible, there is also an additional USB C port with power. I've tested the USB 3.0 ports with external SSD, Logitech WebCam for Skype, Blackmagic Express studio and Zoom H6 recorder, which all worked fine. Comes in the box, just the adapter box and a manual. The attached cable is thick and terminated well with re-inforced endpoints. Please check out the pictures to see how it looks in real life. 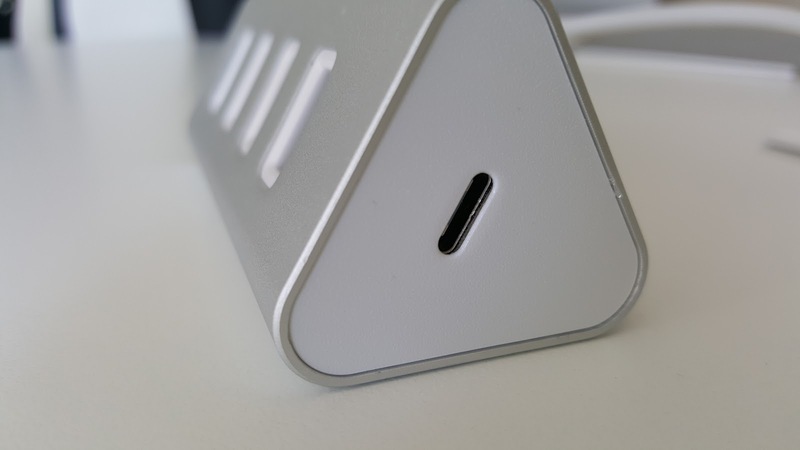 Brushed aluminium finish perfectly matches with Apple family of gadgets. 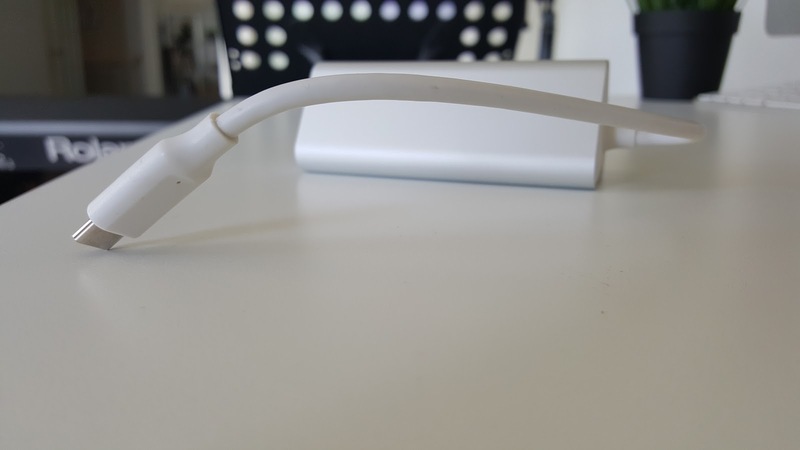 Overall a great product, but limited to the users with USB Type C devices. Make sure your macbook / laptop has USB Type C output before you buy.